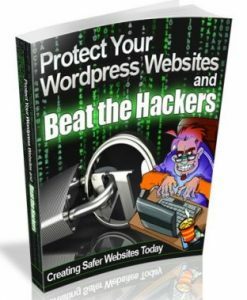 Wordpress Is Not Going Away, So Unless You Fight The Online Battle, It Will Be You Who Loses! How you can literally click one button and have a great-looking fully-functional website in less than 10 seconds! 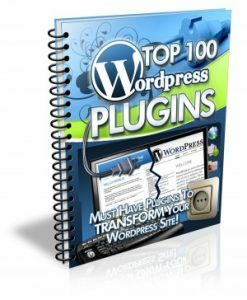 How there are actually two versions of WordPress and how each can outpower the other in certain situations! How choosing the wrong host will kill your blog even before you have created it! The importance of the order which you post information to your blog and how the obvious will often not be the correct choice! 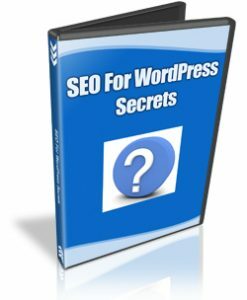 The easiest way to give Google (and the other search engines) exactly what they want! Why blogs can be an integral part of your link network even if you didn’t know that you had one! The easiest ways to make your blog stand out to human visitors (this just takes a few minutes). 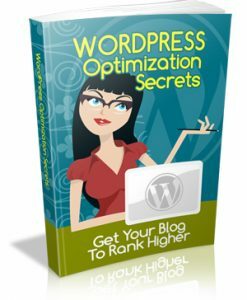 How to put Adsense or other advertising on your blog so you can be 100% sure that it is optimized correctly. The important things that you should have on your front page. 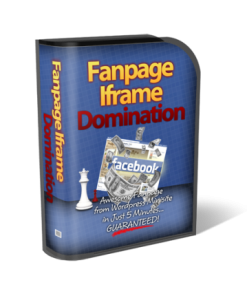 This PDF ebook retails for $37.00 but our price is just $1.00!